I fell in like with trappist monk Thomas Merton several years ago when I read Seven Storey Mountain. Since then I've collected several of his works and they are always enlightening and inspirational. Synopsis: Thoughtful and eloquent, as timely (or timeless) now as when it was originally published in 1956, Thoughts in Solitude addresses the pleasure of a solitary life, as well as the necessity for quiet reflection in an age when so little is private. Thomas Merton writes: "When society is made up of men who know no interior solitude it can no longer be held together by love: and consequently it is held together by a violent and abusive authority. But when men are violently deprived of the solitude and freedom which are their due, the society in which they live becomes putrid, it festers with servility, resentment and hate." 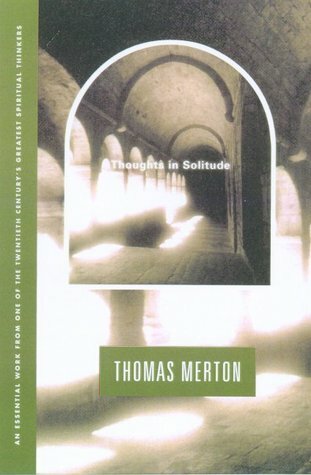 Thoughts in Solitude is a short read of 130 and packed with Merton's philosophical and spiritual thoughts on humility and silence. So much stood out and I'll probably be coming back to this time and again. Part one: Aspects of the Spiritual Life. "What is the use of praying if at the very moment of prayer, we have so little confidence in God that we are busy planning our own kind of answer to our prayer? The spiritual life is first of all a life. 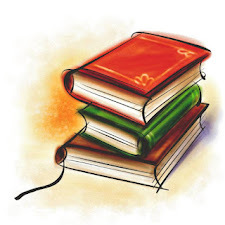 It is not merely something to be known and studied. It is to be lived. Meditation is one of the ways in which the spiritual man keeps himself awake.... It requires unending courage and perseverance and those who are not willing to work at it patiently will finally end in compromise. Here, as elsewhere, compromise is another name for failure. To mediate is to think." "Words stand between silence and silence: Between the silence of things and the silence of our being. Between the silence of the world and the silence of God. When we have really met and know the world in silence, words do not separate us from the world nor from other men, nor from God, nor from ourselves because we no longer trust entirely in language to contain reality. "Do not flee to solitude from the community. Find God first in the community, then he will lead you to solitude." He recommends reading the Psalms as well as Max Pickard's The World of Silence from which he found inspiration. I fortunately found The World of Silence online in pdf format and began to read it last night. I'll let you know what I think when I'm done.